I have been done some experiments with Reesy DrZ80 core and GCC 4.01. 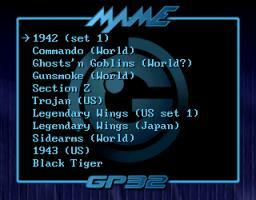 These are specific versions of MAME GP32 optimized to run only one game. 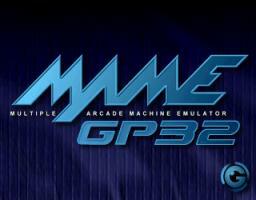 These improvements will be used in the next MAME GP32 version. - Added DrZ80 Z80 ASM ARM core v0.001. Thanks to Reesy for letting me to release this preview version of his core, and also thanks a lot for the help during the integration and also for adding specific code needed by MAME. - Updated Cyclone M68000 ASM ARM core v0.0082. Thanks to Dave, Reesy and Notaz. - New centering screen code by new colaborator Pepe_Faruk. 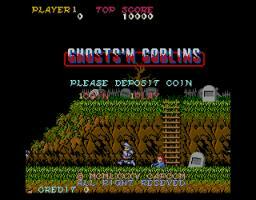 - Thanks to all paypal donators: gp32x.de, Federico Mazza, Nandove, Videogame Stuff and Denis Evans.